Square, of point of sale/payment processing fame, has just pushed out a new application onto the Play Store for handling invoices. 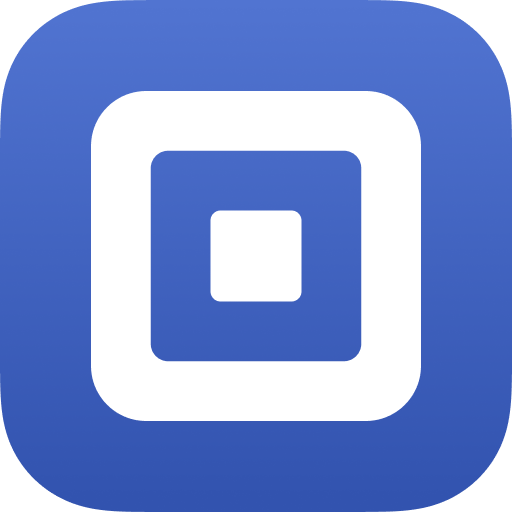 The functionally named "Square Invoices" will allow Square customers to create and fire off invoices and estimates, track payment statuses, and set automatic reminders for unpaid invoices. This is all without any monthly fees — though you still have to pay card processing fees. Note that you could previously send invoices via Square, but it had to be done online via the company's site. Not having used either, I can't be sure which differences may be present in the newly-released Android app compared to the site. Advertised functionality includes sending estimates and invoices (recurring and otherwise), as well as invoice tracking, with the ability to set automatic reminders. Square Invoices was curiously released on the Play Store directly to version 5.9, probably a result of rapid iterations and the earlier closed beta. Interested parties can download the newly-released app at the Play Store or APK Mirror, though you'll need a Square account to use it.